All of this raises the question: what do we, as diligent musicologists, do about the fact that tens, if not hundreds, of thousands of Americans enjoyed and bought music like this? Do we simply frame it as a relic of times gone by, and justify our fellow Americans’ behavior as such? No! It is our duty to work to fight the cultural and economic forces that led to the production of such derogatory music, as such forces still play an incredibly active role in our lives to this very day. Spoiler: we have a lot of work to do. This week two records are thrown into the cage and only one will be the victor. 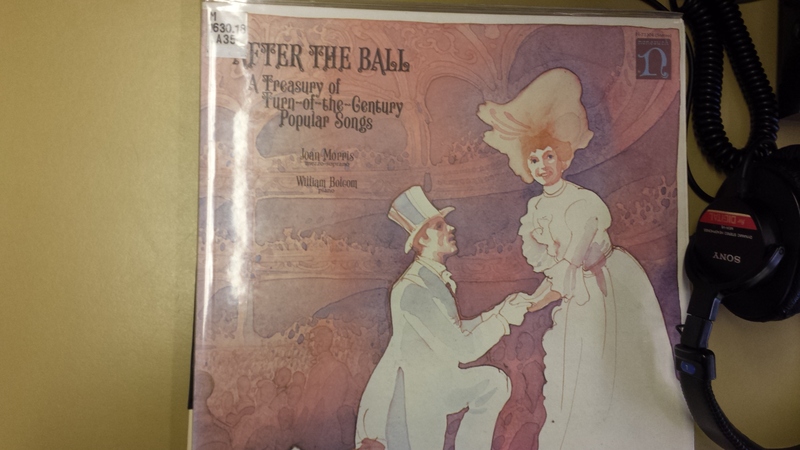 First up is After the Ball: A Treasury of Turn-of-the Century Popular Songs. Including songs “After the Ball”, “Good Bye, My Lady Love”, “Will You Love Me in December As You Do in May?”, and many other great hits from 1892 – 1905. These songs are all performed by soprano Joan Morris and pianist William Bolcom. The album features liner notes from Joan Morris as well. A serious difference between these two contenders is their (re)interpretation of the songs. 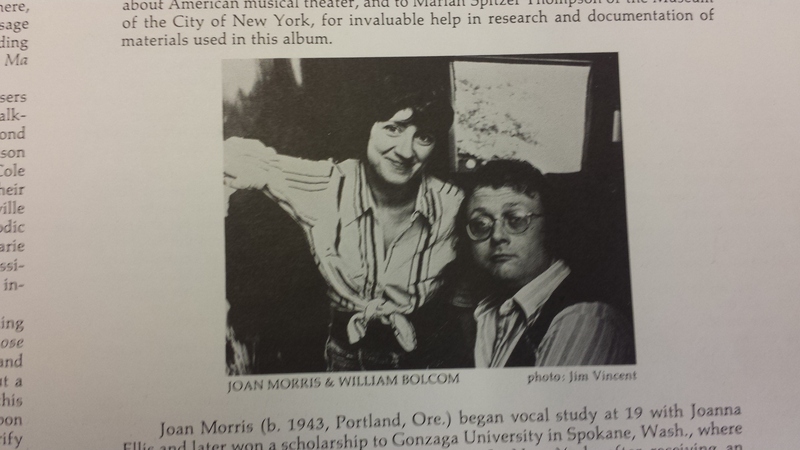 In the case of Morris and Bolcom, they create a team that likely would have been familiar in the homes of first listeners. 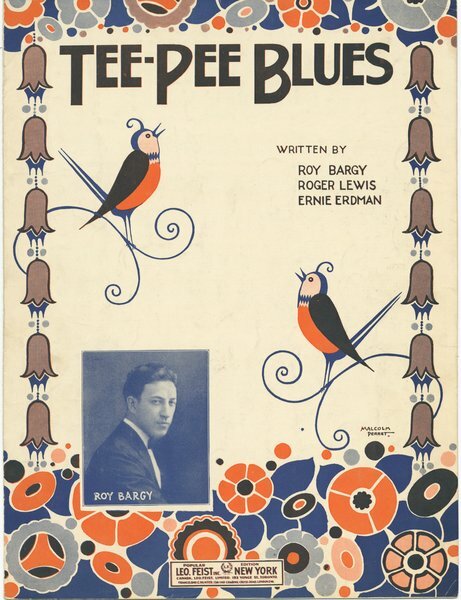 Most of these early songs success depended on sheet music sales which meant that common, untrained musicians had to like them and buy them for casual performance and entertainment. However these songs also would have been initially presented on stage for Broadway productions and had slightly larger orchestrations than voice + piano. In contrast Where Have We Met Before? gives us original recordings that are all within a year of the publication or first performance of the song. 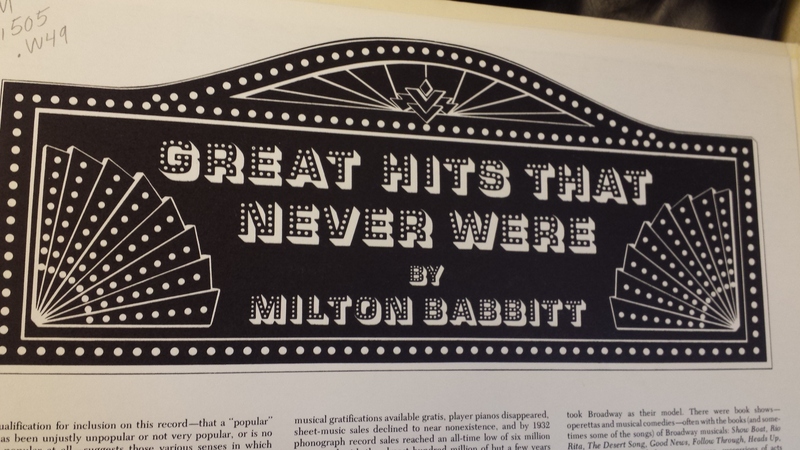 In his liner notes, Milton Babbitt gives an overview of the history of the songs from sheet music to radio to movies and back again. Babbitt also delves into questions of genre in popular music and what it means that these songs all present similar form and style as our other contender, but either didn’t sell or did and were forgotten. 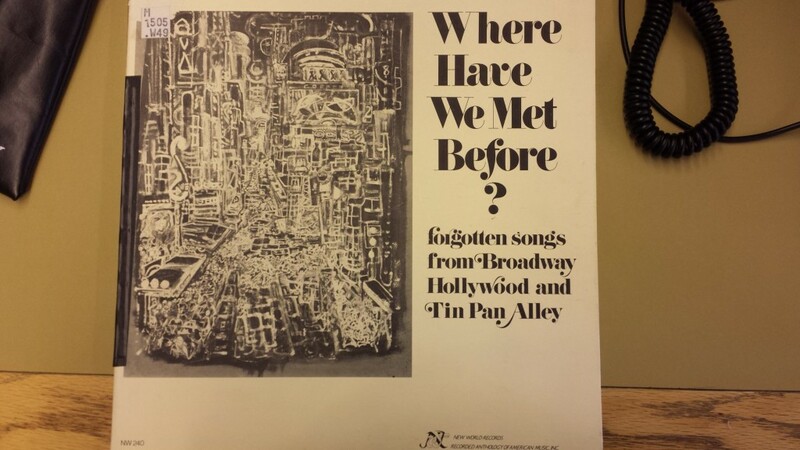 Most of these songs are written by Tin Pan Alley greats Richard Rodgers, Jerome Kern, Oscar Hammerstein, among others. Babbitt argues that these songs were a victim of history, caught between favored genre and technological change. 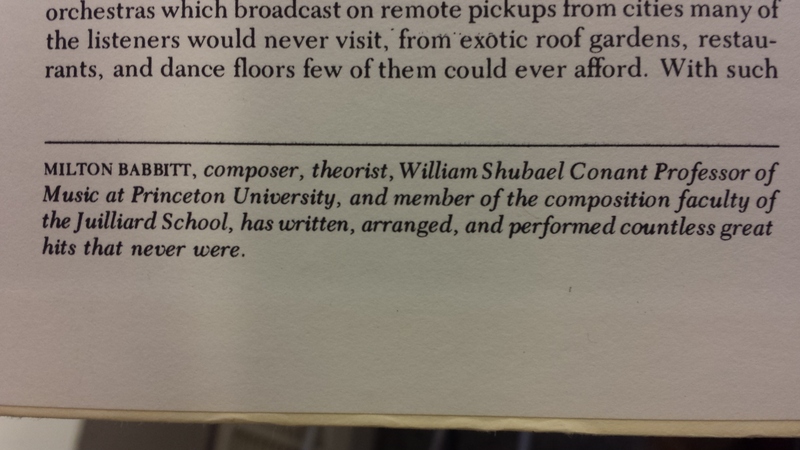 Of course there is the ever present issue of Milton Babbitt as our liner note writer. Babbitt gives these songs meaning that they might never have had otherwise. Why present songs that were forgotten if you are a distinguished theoretical mind and professor. 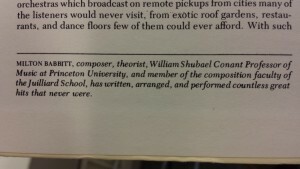 My personal theory is that while Babbitt was spending all of those hours in university basements composing and putting together his pieces he listened to these obscure pop songs from the 30s and 40s and found love for them. More on the point, does Babbitt give these songs undue authority? Do these songs represent something that the successful ones cannot? Do they mean more because they were written and forgotten, but Milton Babbitt says that we should listen to them? Perhaps it is just a way to pay homage to great writers and songsters that are not appreciated fully and only remembered for a few super hits. Possibly it has something to do with a little blurb at the bottom of the page. This could be Babbitt’s ego manifesting itself as a Tin Pan Alley fan.